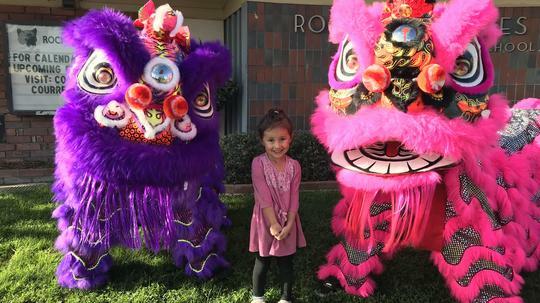 Kindergarten (K) Round-up on 2/28 @ 1:30 p.m.
Future Courreges student poses with the "Southern Wind Lion Dance" to celebrate the Chinese New Year. Mr. Courreges visits our 3rd grade students. 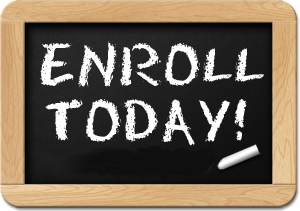 Online pre-enrollment for the 2019/20 school year will be available at Courreges on Friday, March 1st for NEW incoming students enrolling in grades Kindergarten through fifth grades that reside in Courreges School’s attendance area. 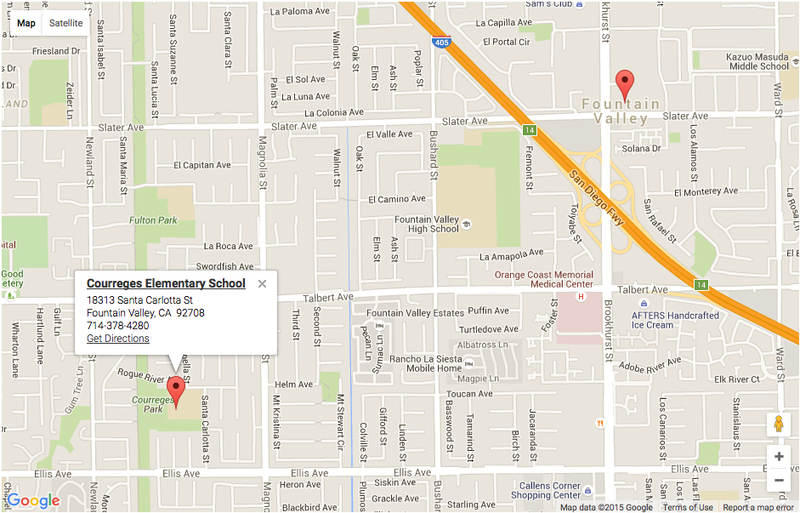 Be sure you select the correct school year when enrolling your child. Start by clicking on the chalkboard Enroll Today! We want all Courreges students to join the 97% club. 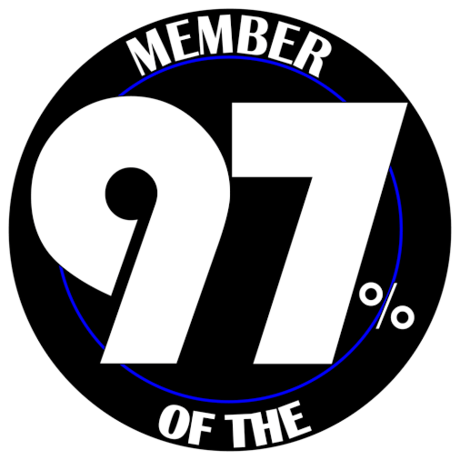 What is the 97% club? 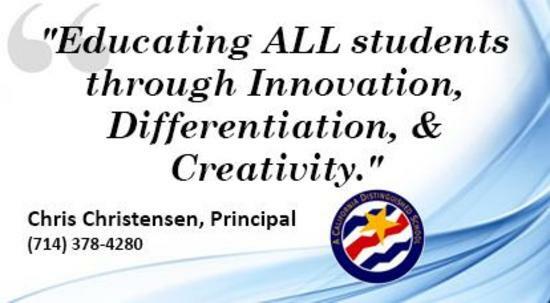 Well, this year at Courreges it is our goal to have students attend school everyday and maintain an attendance rate of at least 97%.